Whether for a weekend get-away from New York City or for a business conference, the Allegria Hotel in Long Beach is a great choice. The hotel opened in 2009 with great excitement as the first upscale hotel in Long Beach in decades. In the summer of 2016, it was sold at a bankruptcy auction for $27.4 million. The winning bid went to Stabilis Capital Management LP, a New York investment firm. The hotel includes 143 rooms and 124,000 square foot of oceanfront space. When it comes to grocery options, Midtowners should be happy that choices are expanding. A Whole Foods Market is opening its newest location, right across from Midtown Manhattan’s Bryant Park in a couple of weeks. The exact location is 1095 Avenue of the Americas. 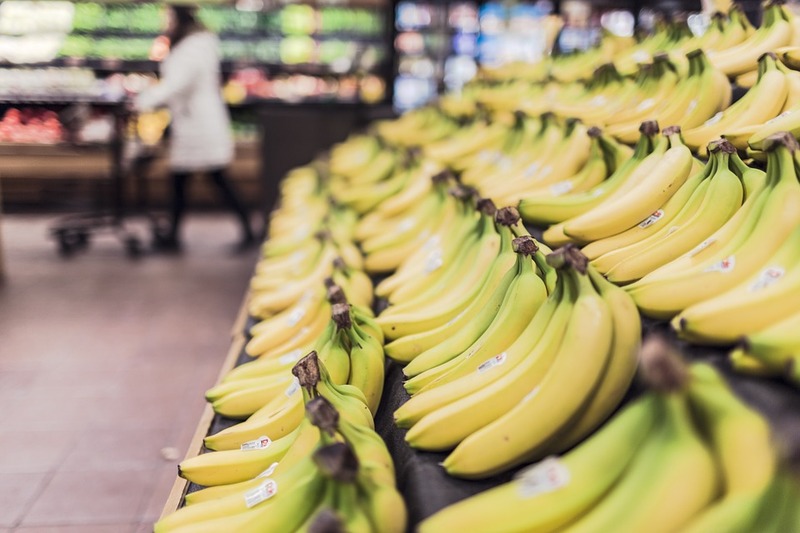 While the market does not focus on being the least expensive grocery store in town, the benefits are that for the health conscious it has a large selection. Its official opening will begin with a celebratory bread baking event which will start at 8.45am on the first day, 28th January and then 15 minutes later the 36,000 sq. ft. store will be open for business. Featuring quick-serve prepared foods that Whole Foods has earned a reputation for over the years, it will also sell basics such as produce, condiments and canned items. According to a recent Manhattan Retail Tour investigation, in general, grocery stores in the area are somewhat unique (compared to those across the country and maybe even worldwide) since the produce selection is actually driven by Manhattan’s multi-culturalism, and given that around 36 percent of Manhattaners are foreign-born with 60 million tourists per annum, tons of ethnic options make the rounds, which is often reflected in the layout and offerings of each market.